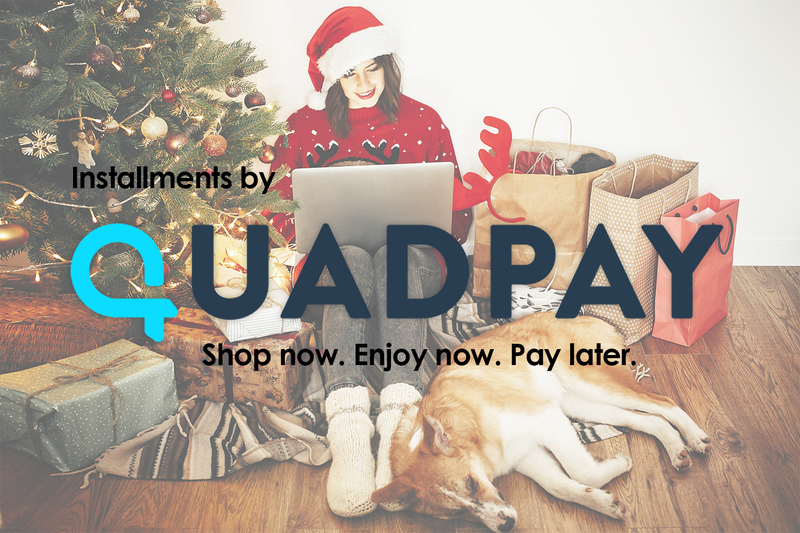 Use QuadPay to pay in 4 easy installments at 0% interest. Split your purchase amount into 4 interest-free payments, spread over 6 weeks. Just pay on time and there are no fees! Shopping for the dog lovers in your life just got easier! After your order is processed, you can log into your account to view your orders, make payments and manage account details. Select QuadPay as your payment method in checkout for orders over $40. All you need is your debit or credit card. QuadPay makes it easy to shop securely! 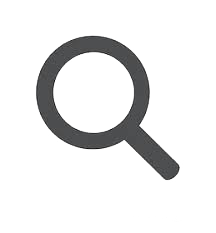 No long forms to fill out; there is a quick one-time approval process that takes only a minute to process. Your order will be shipped immediately! Always zero interest. Never any additional fees when you pay on time. Make a 25% payment now and 3 more payments later. Sign up to receive Dog is Good emails and get first dibs on new arrivals, sales, exclusive content, events and more!